It has long been suspected that the relative abundance of specific nutrients can affect cognitive processes and emotions. Much of the research is aimed at ways to protect the brain from damage. In adults, the major causes of brain damage are aging and dementia. The most prominent dementia, and the condition that grabs the most public attention, is Alzheimer’s disease. With the current allopathic medications treating mental illness separately from physical, the majority of the population in the U.S. has become over medicated and nutrient deprived. 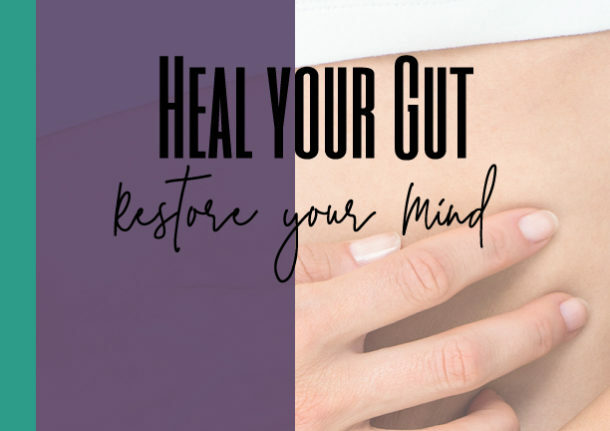 Amare Global, a mental wellness company, created a product that advances gut-brain nutrition. MentaBiotics is the most comprehensive combination of unique strains of probiotics, prebiotics, and phytobiotics that have been scientifically show to improve mental wellness.